While some patients opt for removable dentures, this option can be burdensome and cause sores along the gums. Another option for replacing a full set of teeth is a full-arch fixed bridge. These dentures are anchored to the jawbone by multiple implants. The process for placing the implants is similar to that of a single dental implant in that your oral surgeon will carefully insert titanium “roots” in your jawbone. The number of implants will be determined during consultation with Dr. Bennett after examining the condition of the bone in your mouth. 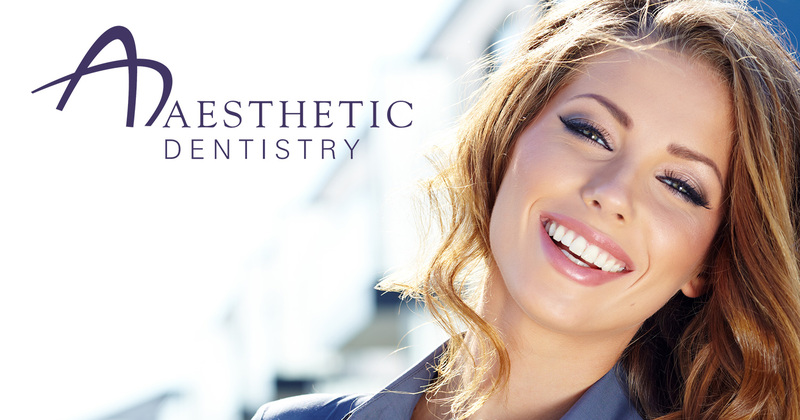 Once the implants are placed, you will be fitted with a custom set of crowns that will be fixed to the implants. Once implanted and with proper oral hygiene, fixed bridge dentures can serve all of the functions of a natural set of teeth. You may also be candidate for implant-supported overdentures. Implant-supported overdentures are a full set of dentures that clip into place along your jawline to perform the appearance and function of natural teeth. Like the full-arch fixed bridge denture, the overdenture is supported by dental implants. However, the overdenture can be removed for cleaning and maintenance. Your oral surgeon will attach a supporting structure to the implants so that you can snap your overdentures into place for increased stability and comfort while eating, drinking and speaking.